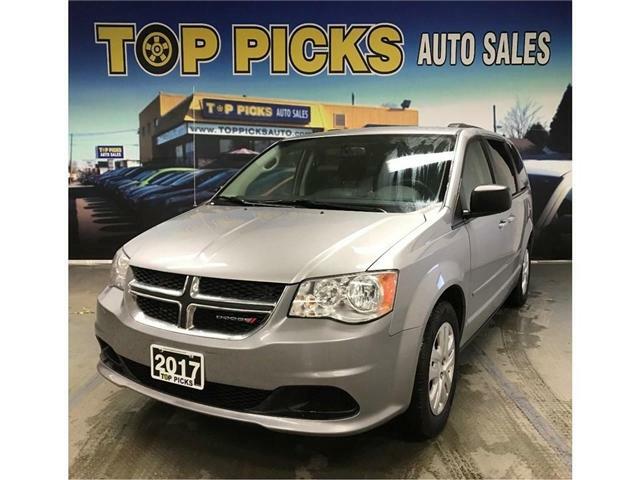 SXT, Accident Free, 7 Passenger, Certified! $22,598 x 84 Months @ 6.9% APR (estimated financing rate, cost of borrowing $5,924). $0 down payment. 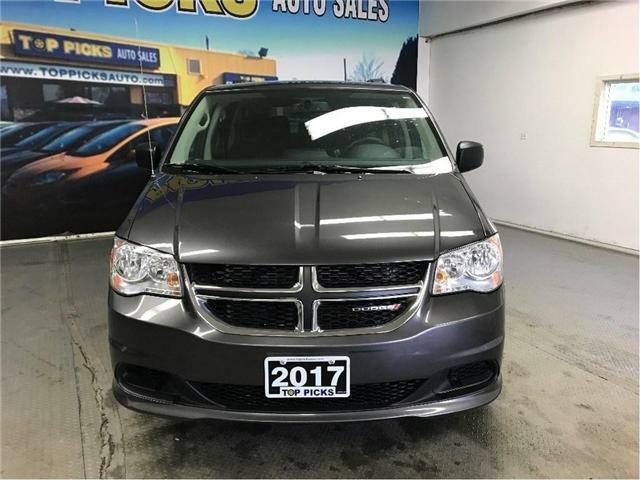 SXT, Stow N Go, Rear Air Conditioning, Power Group, Keyless Entry, 7 Passenger, U Connect Bluetooth, Power Group, Steering Wheel Controls, Cruise Control, Tilt Steering & More!! !....Clean Carproof & Certified! 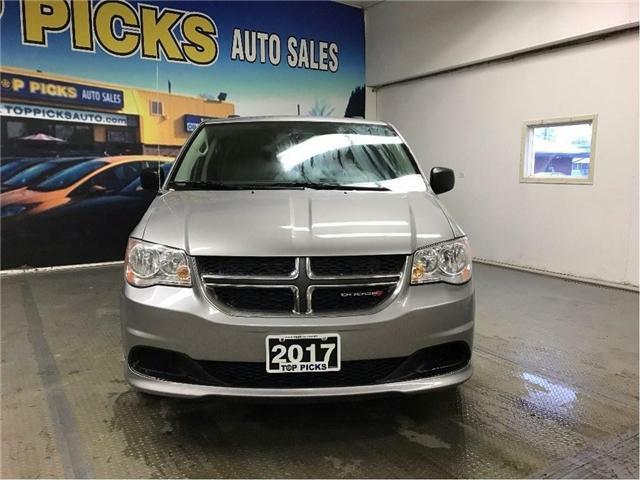 SXT, Second Row Buckets, Rear A/C & More! 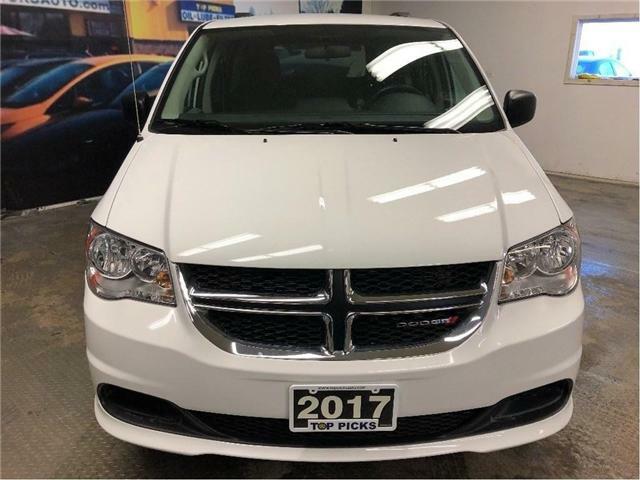 $21,945 x 84 Months @ 6.9% APR (estimated financing rate, cost of borrowing $5,753). $0 down payment. 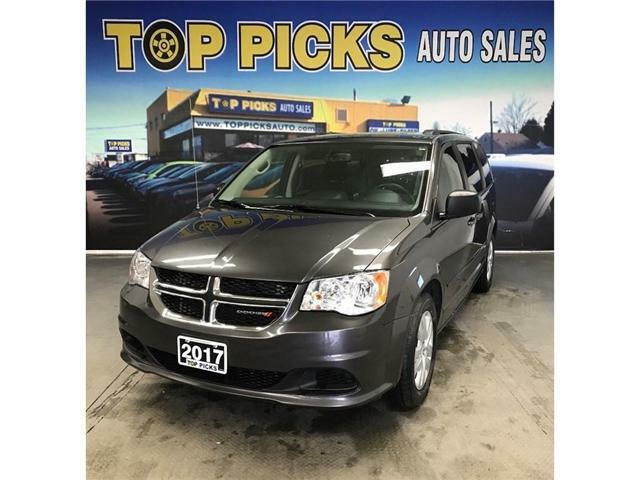 SXT, Power Group, Keyless Entry, 3.6 Liter V6, Rear Air Conditioning, Second & Third Row Sto N Go, Keyless Entry, Remote Start, U Connect Bluetooth, & Much More!...Clean Carproof, Certified! 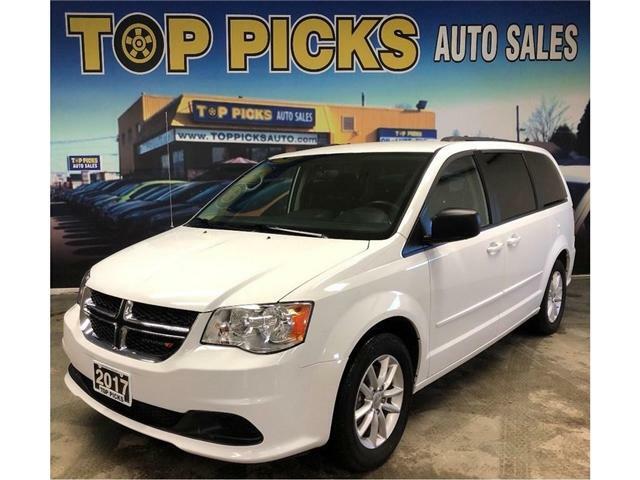 SXT Plus, Navigation, Power Doors, Accident Free! $22,671 x 84 Months @ 6.9% APR (estimated financing rate, cost of borrowing $5,944). $0 down payment. $22,858 x 84 Months @ 6.9% APR (estimated financing rate, cost of borrowing $5,993). $0 down payment.